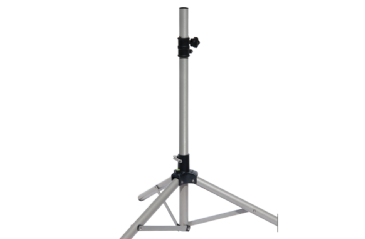 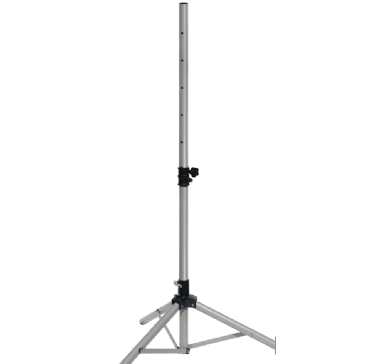 The 30 element professional high gain is perfect for weak signal areas. 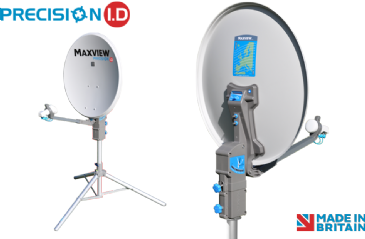 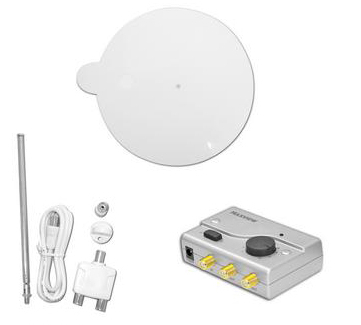 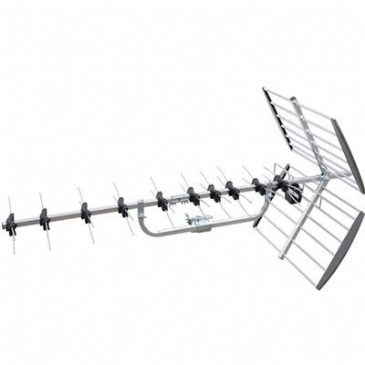 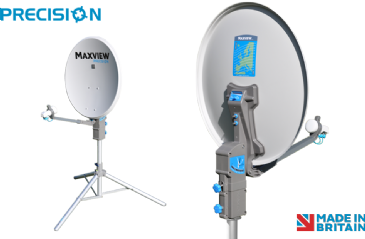 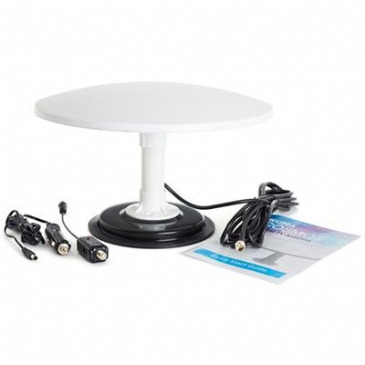 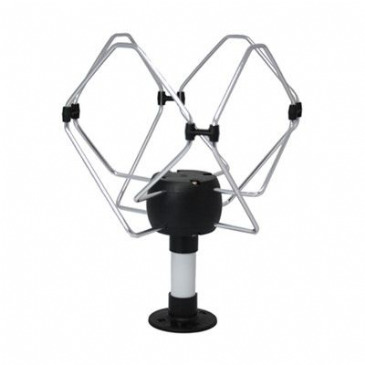 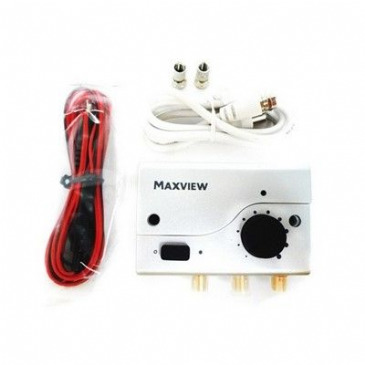 Receives all available digital terrestrial TV signals. 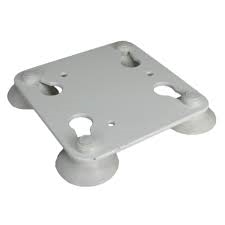 High quality, durable and robust construction. 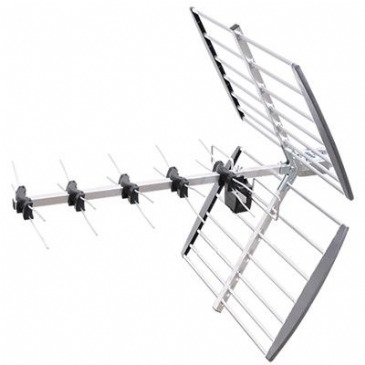 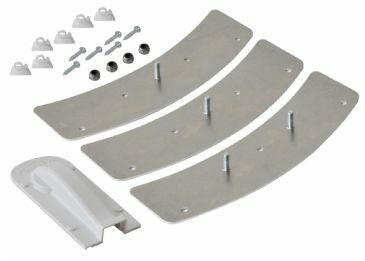 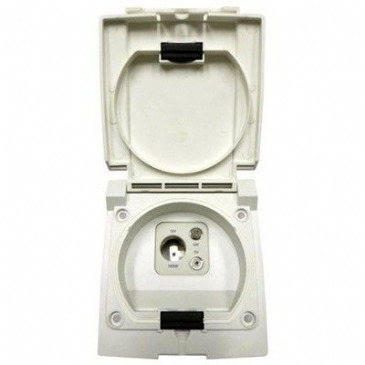 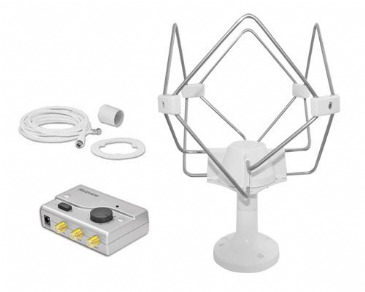 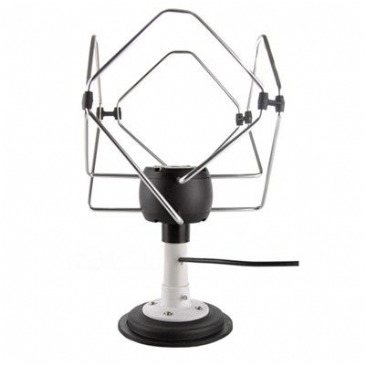 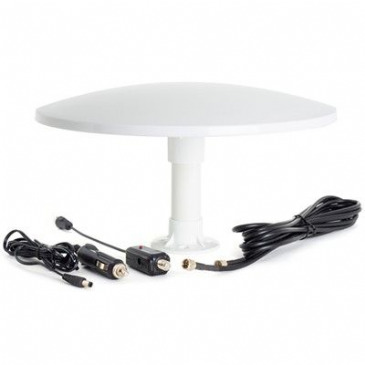 Aerial is supplied with slide and tilt mast clamp and f connector. 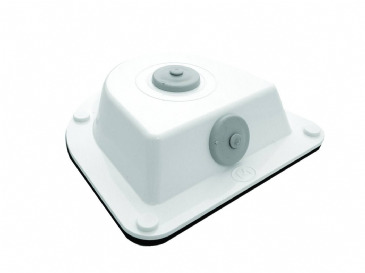 The Cable Entry Box provides a permanent unobtrusive external weatherproof entry point into any mobile vehicle. 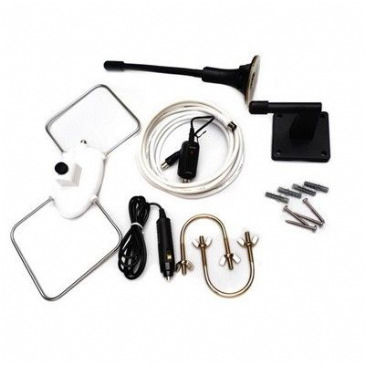 The Cable Entry Cover provides a permanent external weatherproof entry point into any mobile vehicle. 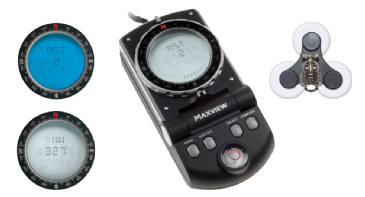 The Satellite Digital Compass is used to locate the position of satellites and aid the alignment process of any manual satellite system. 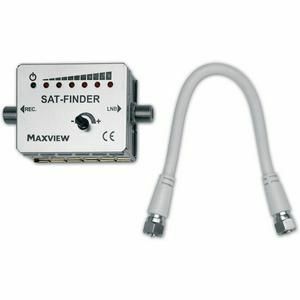 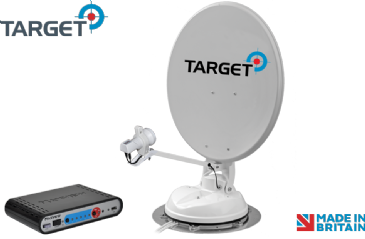 The Sat Finder aids the dish alignment process when using a manual satellite system, providing audio and visual indication of signal strength and proximity to satellites. 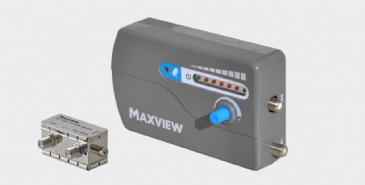 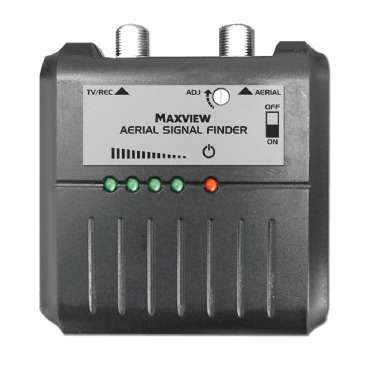 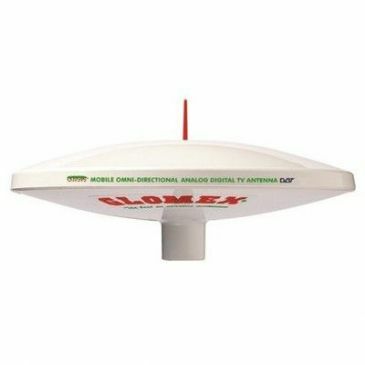 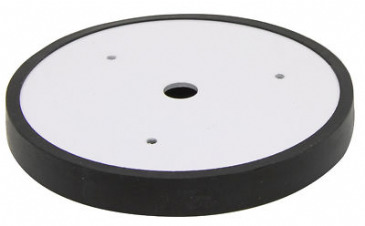 The Digital TV Signal Finder aids the alignment process when using a directional terrestrial TV aerial. 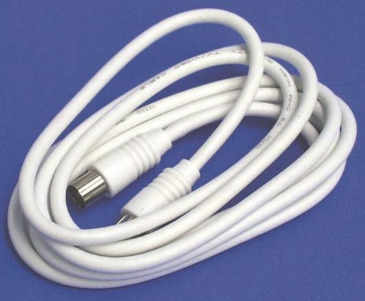 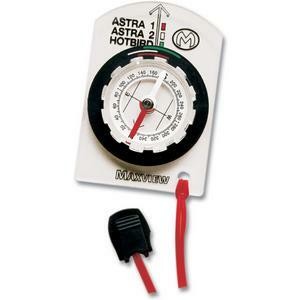 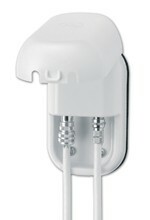 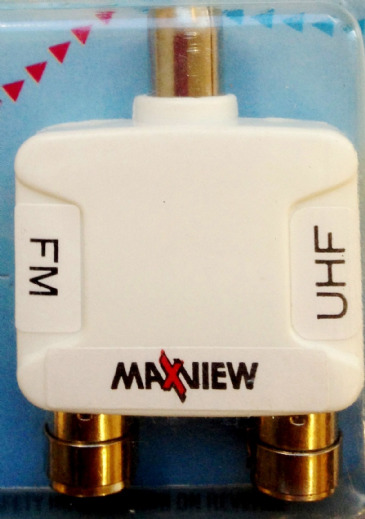 This TV Aerial 2m Lead Plug is ideal for use in your caravan, motorhome, or campervan.